Welcome to the first annual Ontario Student Medical Education Research Conference (OSMERC)! This conference is the first of its kind to feature and highlight medical education research by medical and other health profession students across the province of Ontario and beyond. It is a conference for students, by students. It will take place on March 30, 2019 at the Chestnut Conference Center in Toronto, ON. We invite all students in healthcare and related fields, as well as residents and graduate students, to submit abstracts for oral or poster presentation using the online form at https://osmerc.ca. The deadline for abstract submissions is January 28, 2019 at 11:59 pm EST. Currently, the Canadian Conference on Medical Education (CCME) is the premier medical education research conference in Canada. However, poster and oral presentations are mainly given by residents, staff, or other working professionals. 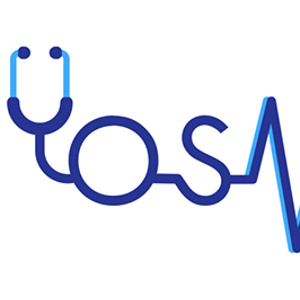 Our vision for the OSMERC conference is to give students, from medicine and other healthcare professions, a platform to present their medical education research at a semi-local, provincial level. Medical education research is a rapidly developing field of study, and as students, we are at the center of developments in this field and are in a unique position to translate our insights into scientific investigations! This event will encompass a keynote faculty address, a poster session, an oral presentation session, and afternoon workshops to help you develop research competencies such as grant writing, preparation for publication, and more. All students, residents, researchers, educators, and faculty are invited to register online at osmerc.ca to attend this exciting conference. 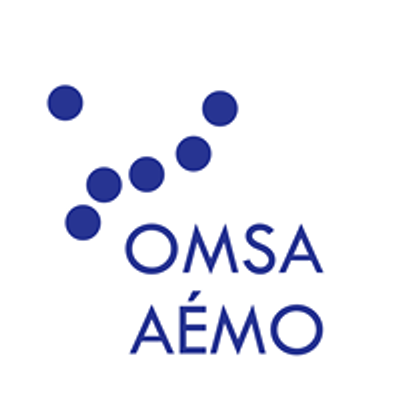 We hope that you will join us at OSMERC 2019!